Do you need general builders in Stratford? Spenwell General Builders is a general building company that offers our services mainly in Stratford E11, East London and other places like Romford, Dagenham, Chigwell, Woodford, Walthamstow, Epping, Barking, Hainault, and other nearby areas in Essex and East London. As general builders and contractors, we are proud to say that we offer the most attractive pricing and we are the best in town for any building and construction work. Our decades of experience in the construction industry provide us a leverage of extensive familiarity with what is possible and how it can be done. Help us help you by contacting us at 07581181235, 02082522663, or spenwell@hotmail.com for a guaranteed zero responsibility quotation today! Getting a reliable builder in your neighborhood is important, that’s why Spenwell General Builders is here now to assist all of our customers, possibly for commercial or for home building services. Our services are available in Stratford E11, East London and different regional areas like Romford, Dagenham, Chigwell, Woodford, Walthamstow, Epping, Barking, Hainault, and other nearby towns in Essex and East London. 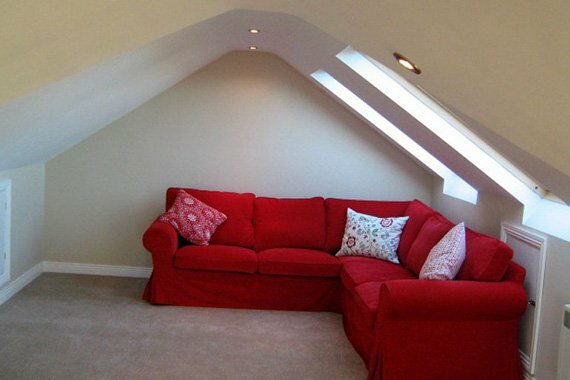 From general builders and contractors type of work, some of the many services we offer are home extensions, loft conversions, restoration, refurbishment, kitchen installing, tiling, stonework, construction, etcetera. We are pleased of our track record across different skills from extensions and house refurbishment to electrics, landscaping and driveways, and significantly anticipate what likely you have in your mind for your home. Spenwell General Builders support many places in London and Essex, including Stratford E11 East London and other regional areas like Romford, Dagenham, Chigwell, Woodford, Walthamstow, Epping, Barking, Hainault, etc. Contact us at 07581181235, 02082522663, and spenwell@hotmail.com and let us know your ideas, we’ll give you a zero obligation quotation that is tailored to what you want and what your home needs.